Dental Care Woodbury: Is Stress Taking A Toll On Your Teeth? How Is Stress Affecting Your Teeth? By the time you are in your adult years, you likely have a pretty good indication of how to take care of your teeth in an effective manner. You brush, you floss, you see your dentist. In fact, you could be doing every possible thing you can think of to make sure that your oral health remains in good condition. After all, you only have one set of teeth and it’s important to care for them as well as you can. While brushing every day, flossing often and seeing your dentist each year is a good way to ensure that your oral health remains in solid condition, there are other factors that can take a toll on your smile. Stress is one of the main contributors to poor oral hygiene in adults who know how to properly care for their teeth. Let’s uncover the many ways this culprit may be negatively affecting your smile. How Can Stress Contribute To Poor Oral Health? Stress can affect your oral health in many different ways. As we are sure you know, people experience a wide array of symptoms from stress. Not only that, but different experiences and feelings can cause stress in one person, that would cause stress in another. Keeping this in mind, let’s uncover the many ways people can experience oral health problems from stress. Many people suffer from a condition called “bruxism”, which is simply when someone grinds their teeth. 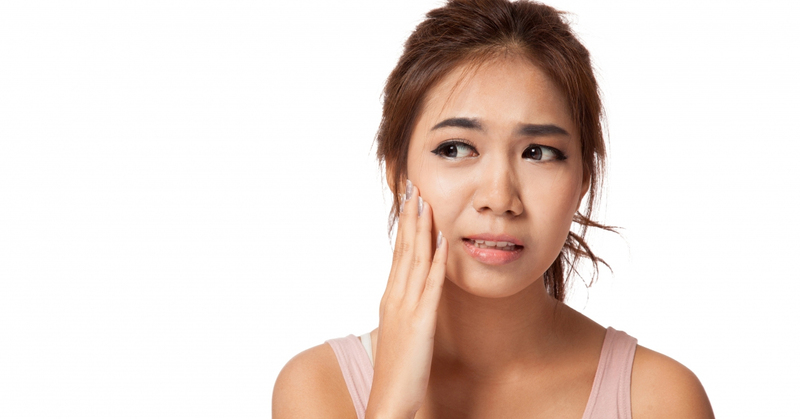 While there are people who will grind their teeth even in times that are not stressful, others seem to only suffer from bruxism when they are suffering from stress and anxiety. 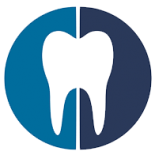 The strange part is that most people who suffer from bruxism whether it’s constant or intermittent, bruxism most often happens while people are asleep. If you have temporomandibular joint disorder, or TMD,this disorder can cause the jaw joint and the muscles that are associated with moving the jaw neck to experience negative side effects. These side effects include clenching of the jaw, excessive joint pain, headaches and migraines and sometimes even jaw clicking or popping. These symptoms can be exaggerated in some people in times of extreme stress. You may already know that stress can have an affect on your immune system. This is why you may find yourself coming down with a cold or flu after a stressful couple of weeks. Your mouth could also succumb to infection when you are stressed out. Some people experience dry mouth, while others get cavities. Additionally, there is also a good chance of developing canker sores when you are overwhelmed or frustrated. It is beyond important that you stick to your oral hygiene routine all the time. However, it is even more important that you do so in times of extreme stress. This means brushing twice a day, flossing at least once a day and visiting your dentist two times a year at the very least. If you notice that you have been relatively stressed out and you are worried that this stress is having an effect on your oral health, your local Woodbury dentist at Corsi Dental Associates can help you. Call us today or stop by our office to make an appointment. We can give you a comprehensive oral exam and determine how to prevent stress from taking a toll on your teeth. We look forward to hearing from you soon so that we can help you!